Rooted in the concept that musicians from around the world make and play instruments from things found in their own environments, we begin by making music with the materials found in a typical classroom. This consistently reinforces connections between music, math, science, culture, art and aesthetics. It also serves to significantly augment students aural appreciation for sounds which flood our daily lives, but we are often oblivious to. 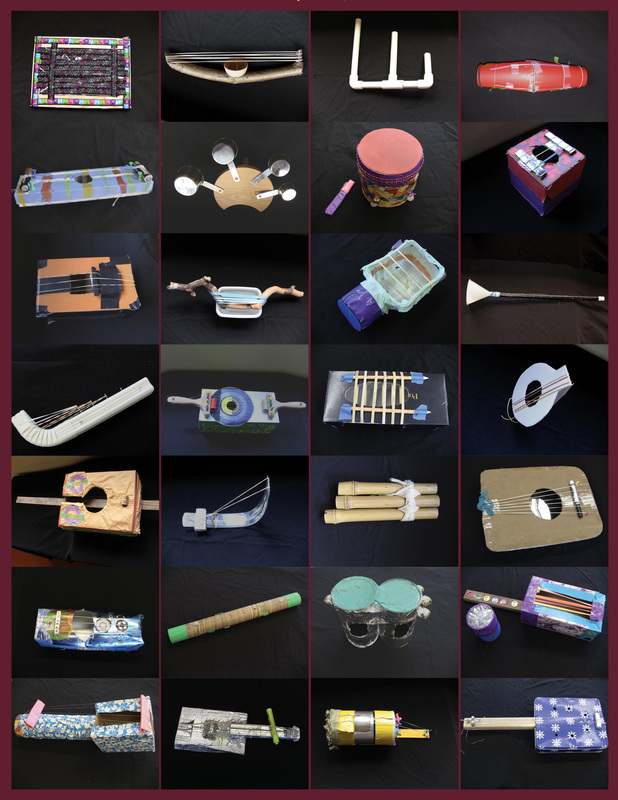 With these sounds the students will create group compositions and self-made instruments. Each session will be combined with a lecture demonstration of different instruments from around the world as well as instruments we have created from found objects from our extensive collection. These are organized around the Sachs–Hornbostel system of musical instrument classification devised in 1914 and widely used by modern day musicologists. The program culminates in a recording/performance of the students compositions made and played on their own instruments. Please note: this artist requires a minimum of two classrooms (five sessions each) per residency. 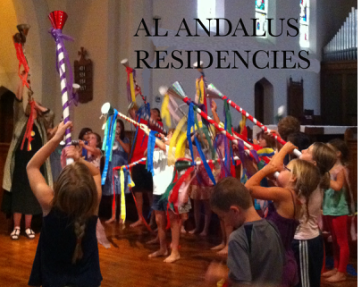 Residency can be taught in English, Spanish, and French.